50 More bears have been given to the Port Washington Fire Department which has 18 trucks including ambulances and uses our teddies on all of the trucks in case of emergency. 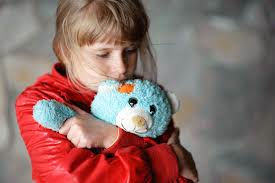 Whether house fire, car accident or household injury, the fire department provides teddies to children who are frightened by this sudden emergency. Roslyn, NY Volunteer Fire Dept.